Check out this 1/2 bedroom student flat on Sefton Avenue, Plymouth! Are you looking for somewhere to make your home? Maybe you’re a couple who want a bit of extra space or maybe you’re friends on a bit of a tighter budget? 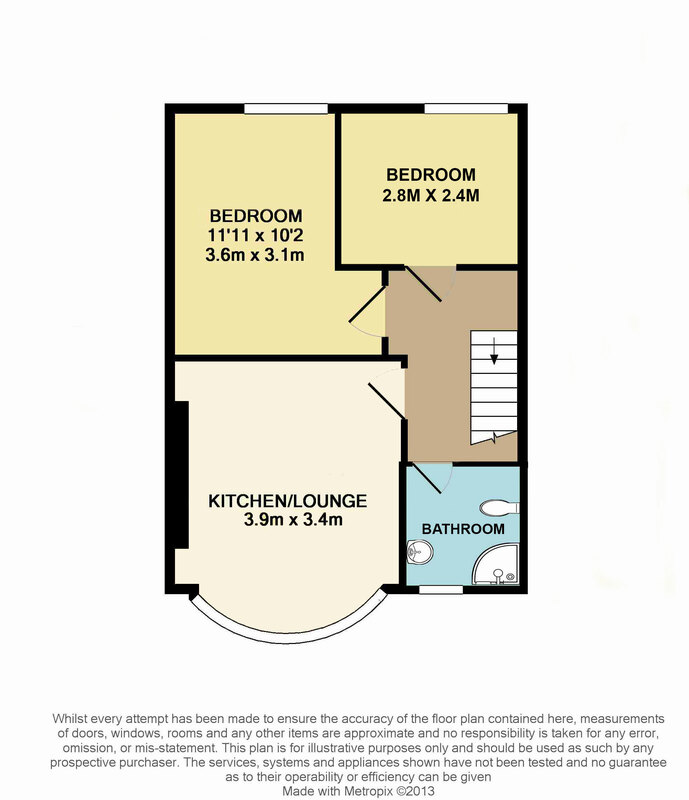 Either way, this two bed flat might just be what you’re looking for! Tucked away on a residential street, it differs from your typical student neighbourhood. There is a garden at the front of the property so you an enjoy those sunny days. Both bedrooms contain a double bed, desk, drawers and a wardrobe. There is an open plan kitchen/lounge which feels homely and bright. This property has parking available should you be lucky enough to have your car at Uni!